Resealable bags and pouches are widely used for frozen food packaging as well as for dry fruits and snacks. However, thanks to their versatility, resealable bags and pouches can be used across a wide variety of industries, including pet foods, fishing bait, nutrition and supplements, medical, beauty and cosmetics, tea and coffee and many more. 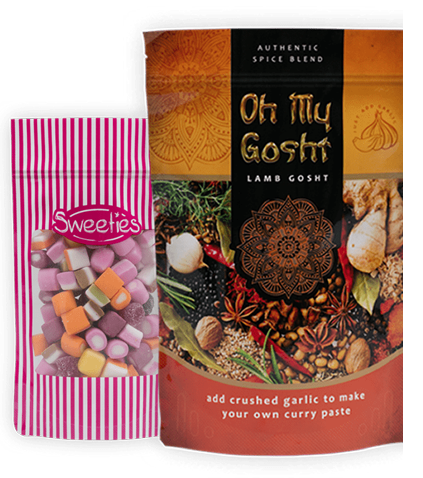 Polypouch resealable bags and pouches in particular are popular for that very reason – they’re simple reason that they can be bought to suit all shapes and sizes of product, and tailored for a wide range of products and goods. Polypouch high barrier pouches keep most food, drink and confectionary fresh for more than 6 months. That allows manufacturers to package everything frozen food to dry fruits, nuts and snacks. One of the biggest selling points of our pouches is their customer-friendly design. Their grip seal makes it easy to open and close the food pouches so they can be used more than once whilst still maintaining their super seal quality. We’ve sold pouches to food and drink manufacturers to store a range of produce from loose tea and ground coffee, to powdered sugar and flour. Our storage solutions are also ideal for packaging health food, such as protein powder and food supplements, keeping it fresh and untampered for long periods of time. 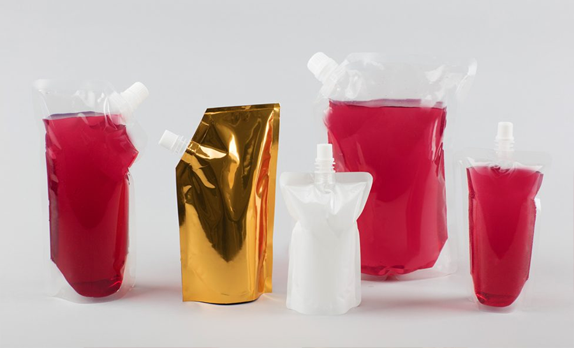 Pouches are also a great choice for flexibly packaging liquids. An economical alternative to plastic bottles and tubs, our spout pouches are perfect for storing all liquids, from energy drinks and juices to cocktails and pureed baby food. Our spout packages are made from PP, PET, Aluminium and PE laminates, our resealable plastic bags are guaranteed to prevent spillages and wide enough so it’s easy to fill and dispense liquid. If you are an arts and crafts supplier in the UK then you know the convenience of jewellery bags and pouches first hand. Pouches are ideal to keep small jewellery items like beads, clasps, crimps free from dust and moisture, and easy for customers to open and close for later use. We’ve seen a rise in the use of pouches in the medical industry. Single-use pouches for one-time-use products like syringes and pumps will always be in demand but there’s a growing trend of resealable and reusable pouches for items in transit and for keeping charts and information sheets. 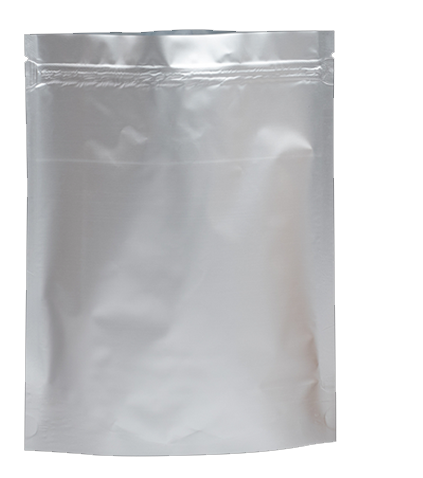 Our aluminium resealable bags have the high barrier protection needed to transport and store laboratory, biological and medical supplies. To gain a competitive edge in an industry like cosmetics, you need more than just a high quality product. You need a packaging that catches the eye, and provides customers with ease of use and transport. 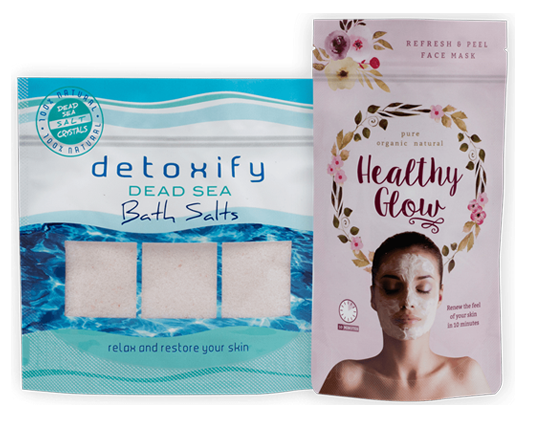 As well as being all that, resealable bags for beauty and cosmetic products are the perfect packaging solution for distributing your samples and building up brand awareness. As a leading supplier of flexible packaging, we are your trusted source for pouches – just name your design and size! 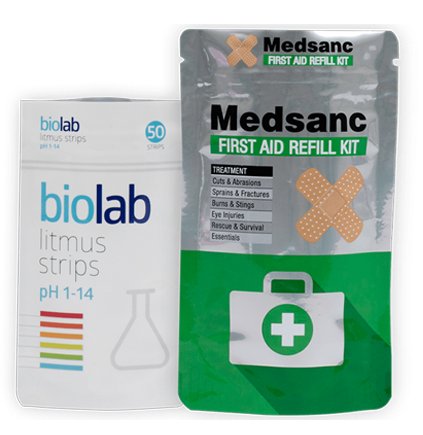 Test our range with a sample of our resealable plastic bags or get in touch with our pouch packaging specialists to discuss the perfect product packaging for your business.